With the help of our All Stars, Boston Children’s has been quietly changing the future of health for every child, here and around the world. 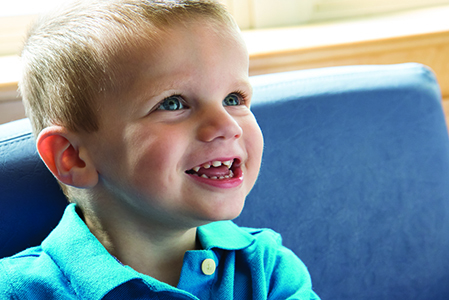 We treat the whole child, support families, and fund research to end all childhood diseases. Your annual unrestricted gift brings us one step closer. All Stars gifts may go towards the Every Child Fund or any program of the donor’s choosing. I do not wish to receive the recognition gift I qualify for.